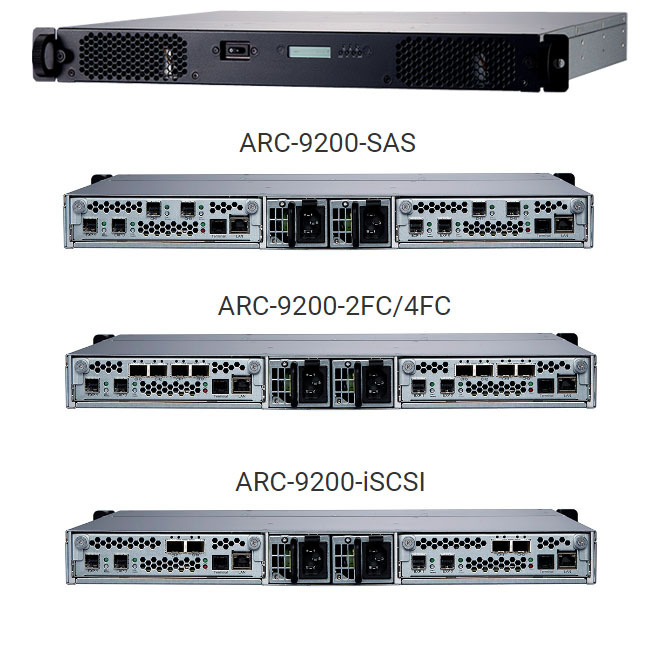 Powered by Areca's Proven RAID controller design, the ARC-9200 is a brand new module RAID head delivering the combination of high performance, high reliability, and data availability required in today�s data-intensive storage environments. The modular design of the RAID head minimizes maintenance effort, makes installation simpler and easy leverages different JBOD to provide an affordable, highly capable and scalable storage. With either 8 x 12Gb/s SAS ports, 2/4 x 16Gb/s fibre channels or 2 x 10Gb/s iSCSI channel host options, the 1U RAID head is an ideal solution to adapt a wide range of applications. 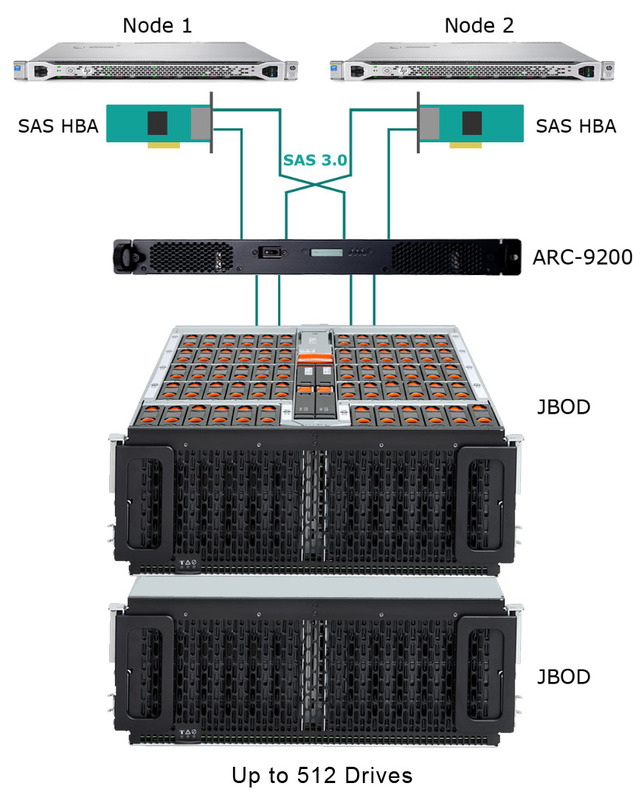 Available in single or redundant modular architectures, the RAID head can meet the needs of the professional who needs high-performance versatile RAID storage. Copyright 2017 www.CineRAID.com All Rights Reserved.